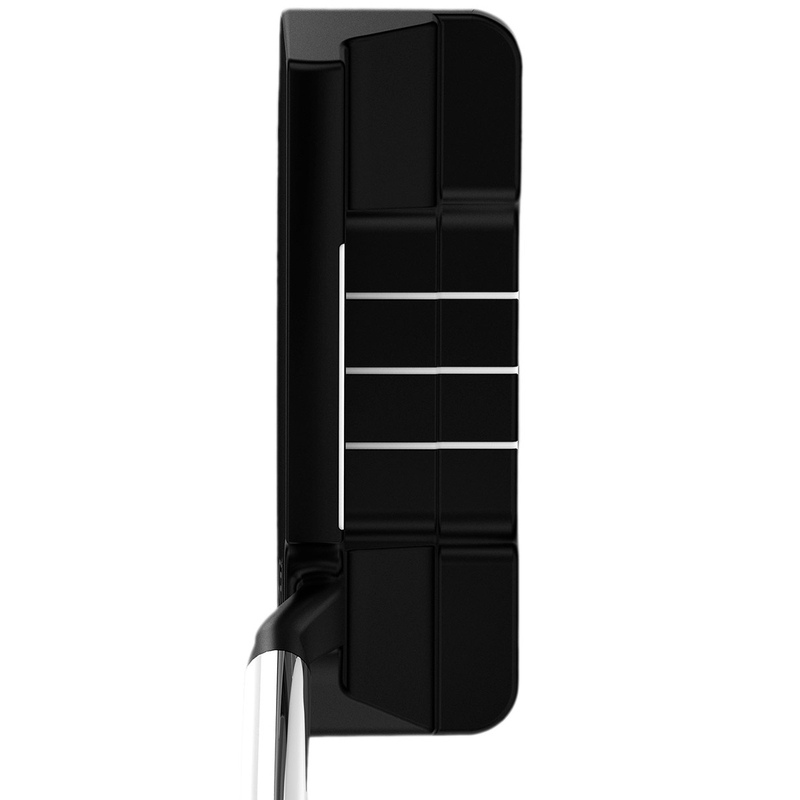 The Infinite putter has an oversized profile to provide a more stable feel, and has an oversized grip, which is heavier to create a more counter-balanced feel. 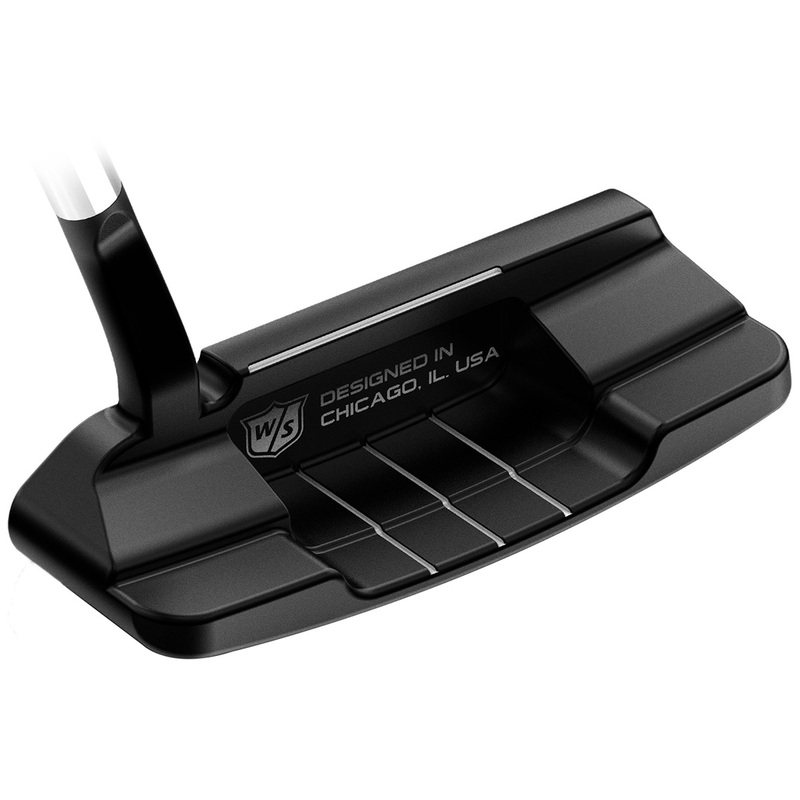 For more consistency the putters have a double milled face to create better control, and have a dark PVD finish to reduce harsh glare. 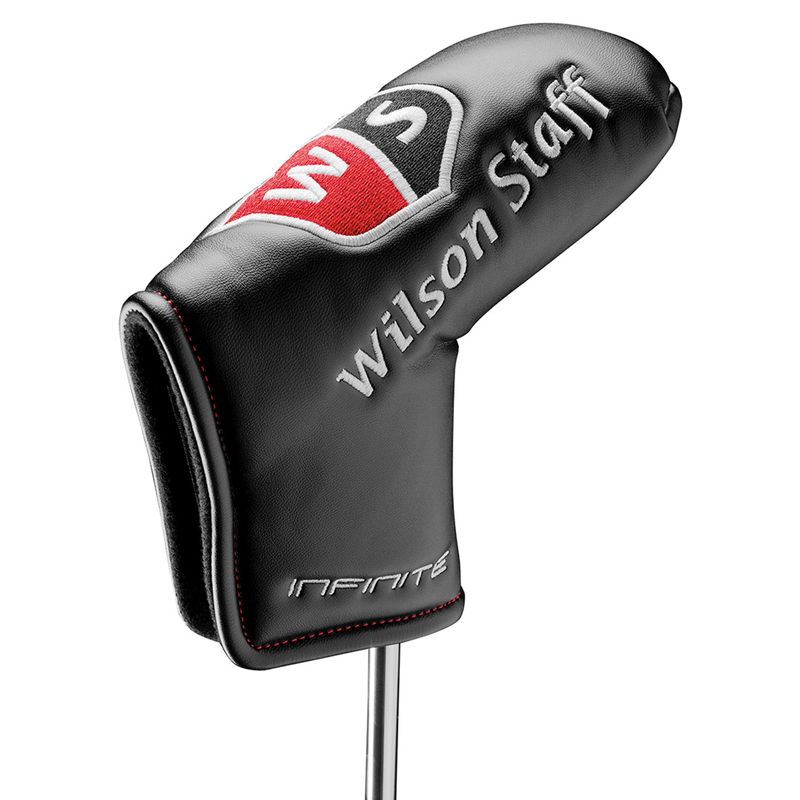 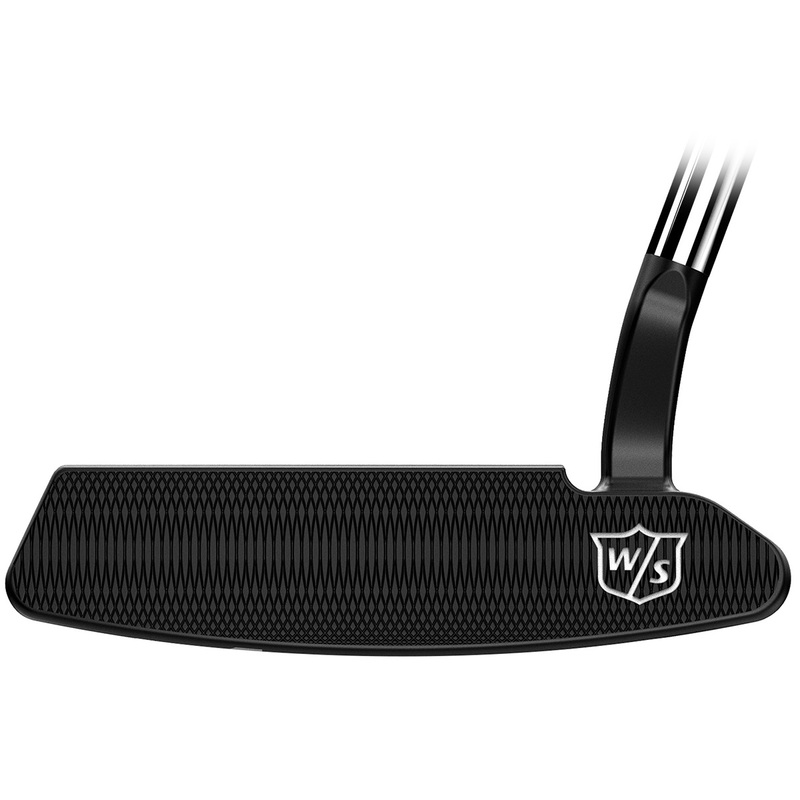 Other features include a perforated grip to enhance feel, and comes complete with a matching putter cover. 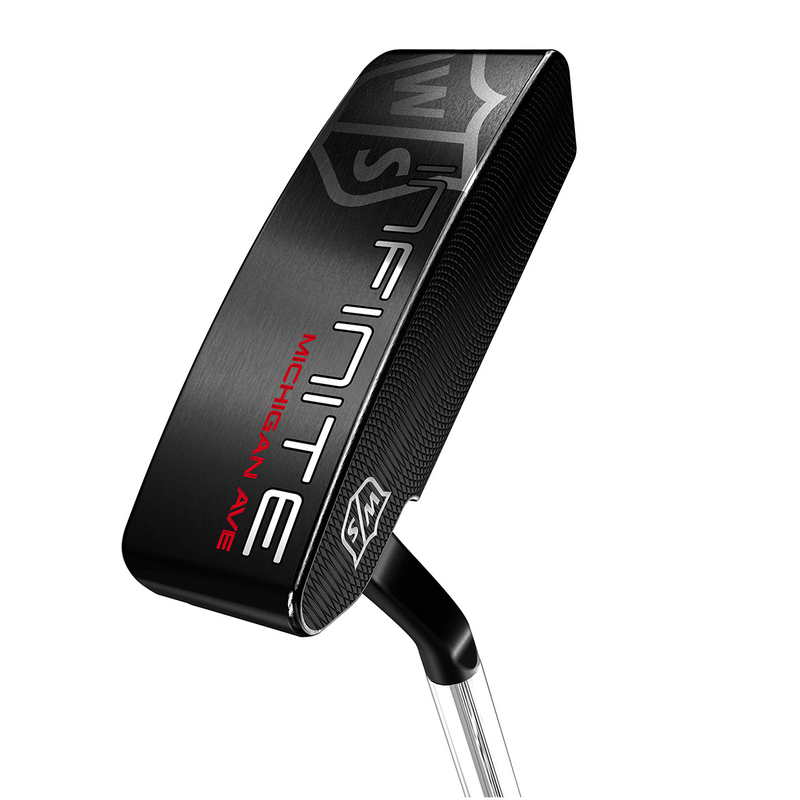 The Infinite putter comes complete with a matching head cover.